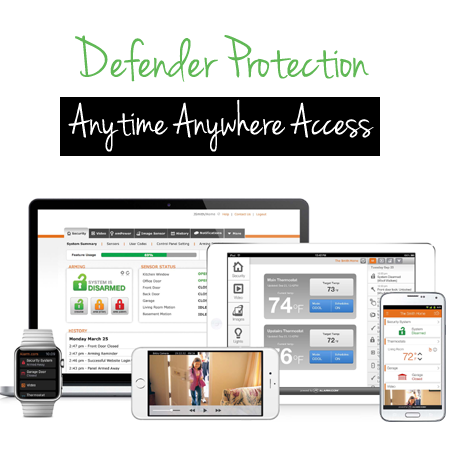 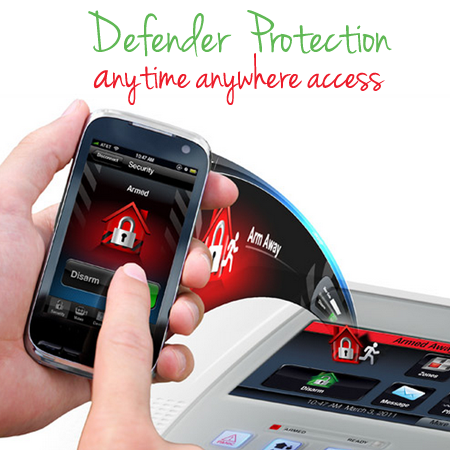 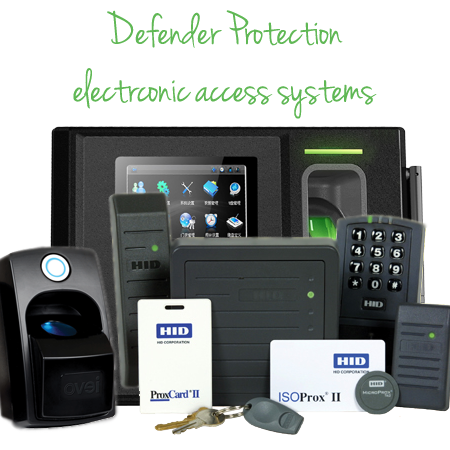 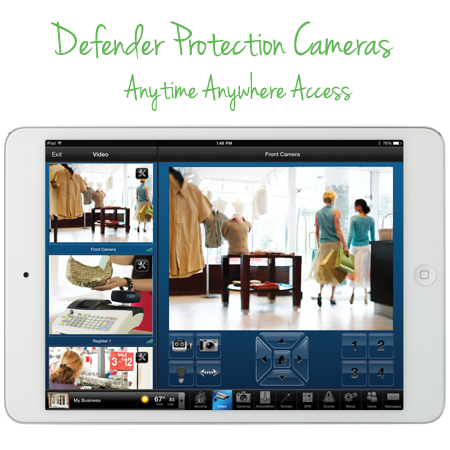 Defender Protection designs and installs electronic systems to fit your lifestyle and business model. 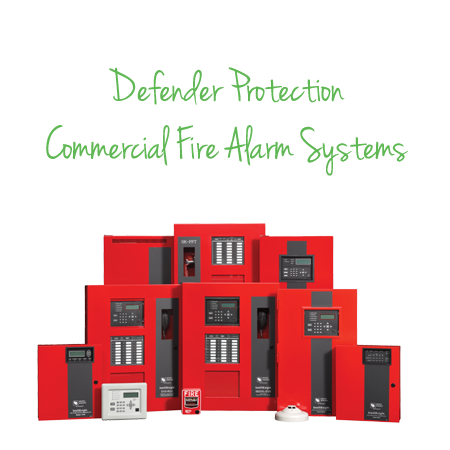 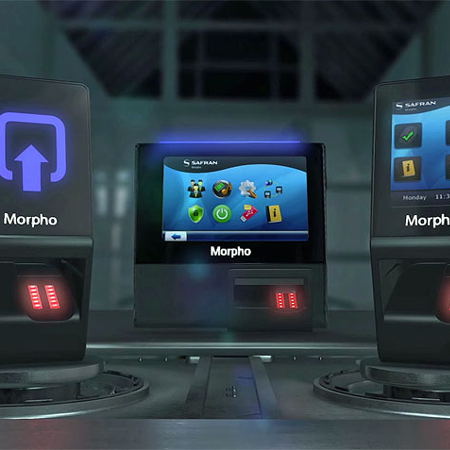 We specialize with products that use advanced technology for automation, convenience, and value. 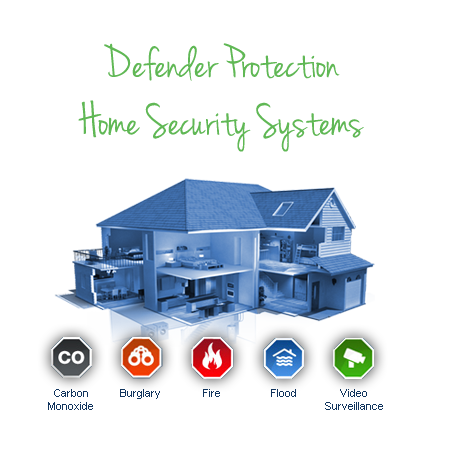 Our clients enjoy anytime, anywhere access, to their secured property.